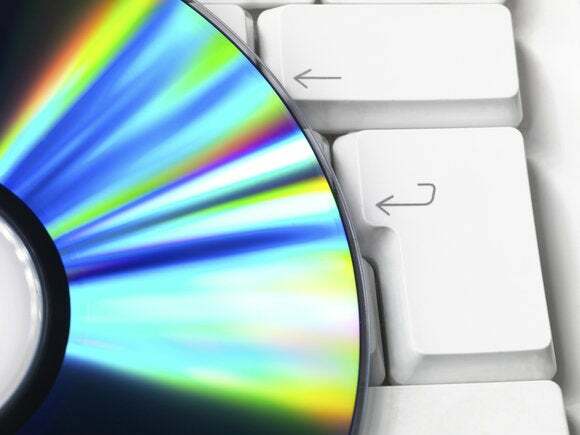 If you thought Netflix and iTunes would make optical discs a thing of the past, think again. Facebook has built a storage system from 10,000 Blu-ray discs that holds a petabyte of data and is highly energy-efficient, the company said Tuesday. Facebook said last year that it was exploring Blu-ray for its data-center storage needs, and on Tuesday it showed a prototype system at the Open Compute Project summit meeting in San Jose, California.